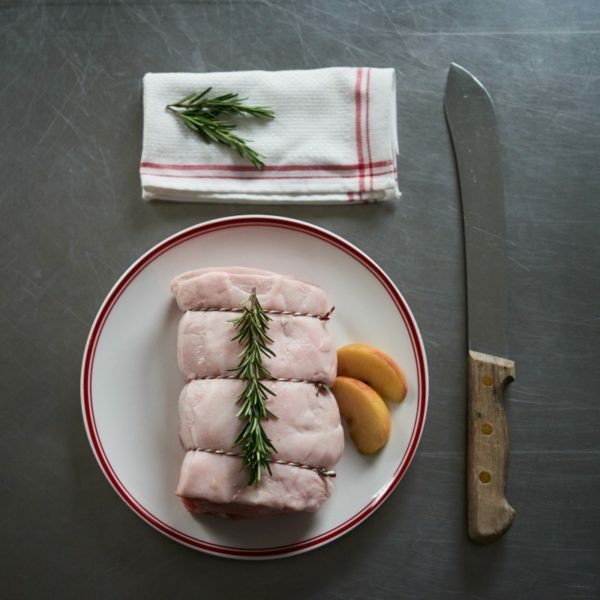 Taken from the loin of a pig, which goes along the back from its shoulder to the rump, this meat loin is rolled, making a great roast. 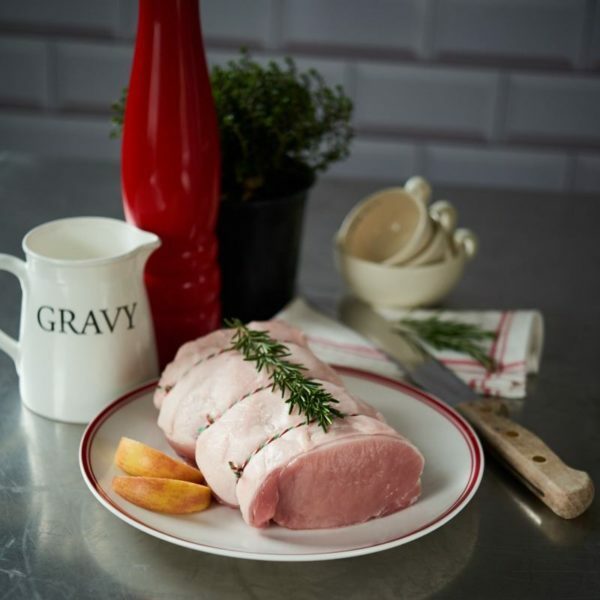 Our Pork Loin Rolled is best cooked medium for a classic roast with awesome crackling potential. Remove all packaging and allow to sit for 15 minutes to bring up to room temperature. Season well and sear all sides in a medium hot frying pan. Place in a roasting tin, cover with tin foil and cook in a pre-heated oven at 180oC. Cook for 20 minutes per lb for Medium. See Roast cooking guide.